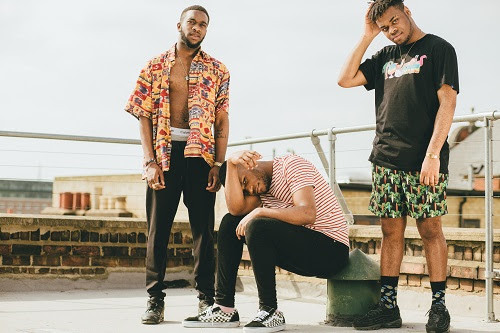 On "Herside Story" Irish trio Hare Squead rekindle the summer vibe with their soulful brand of Hip Hop. The song is the second release from their upcoming debut Supernormal EP, which should be something special based on this song. The boys have had a busy year supporting rising starlet Dua Lipa across her sold out European tour, performing at festivals such as Longitude and selling out their headline show Dublin's infamous Button Factory. 2017 could be even bigger. is out now on Apple Music, Spotify and Google Play.